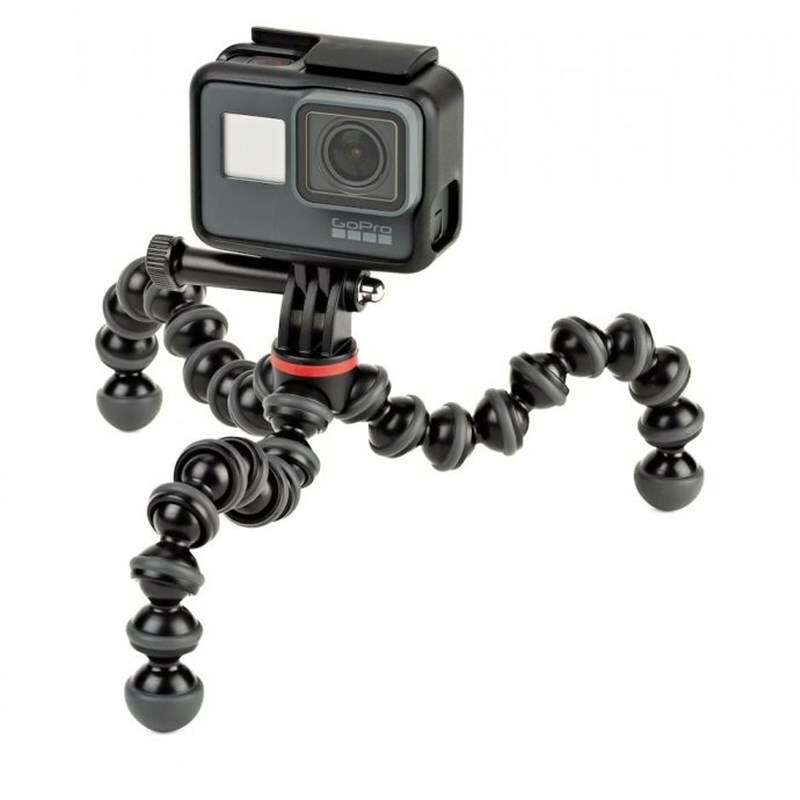 GorillaPod 500 is optimized for action cameras! Still lightweight and compact, GorillaPod 500 Action supports devices up to one pound (500 grams) in weight. Perfect for GoPro Hero 6 and GoPro Fusion.